Sophia Merritt is a Junior at Lincoln Southeast High School in Lincoln, NE. 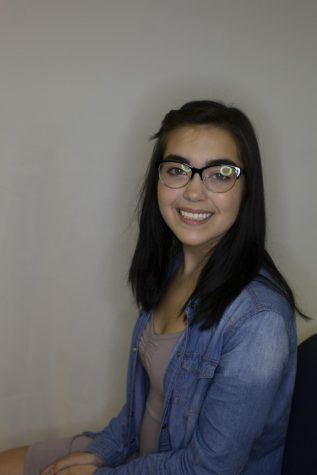 She is a first-year staffer for The Clarion newspaper. Merritt hopes that her contributions to this years paper will help gather attention of multiple audiences. Outside of The Clarion she loves to spend her time involved in school activities, photography and with her pets at home.